We’ve reported earlier that Scheme 33 is currently the hot cake for genuine buyers. The key reason behind this momentum is the immediate availability of construction in the project. The way mega-city is expanding, the genuine need for housing has been raised drastically. Therefore, there is a lot of attraction for the genuine buyer in Scheme 33. However, the market for scheme 33 is a bit slow. But in comparison to other projects, it’s not dead at least. Experts believe that the market for Scheme 33 is going to boost its momentum in near future. Just for a note, these societies are almost full. Many houses have been constructed, many plots are already booked. So, there are very few plots that are remaining from the above-mentioned societies. For investment purpose, Saadi Garden would be a good choice. Pir Ahmed Zaman Town and Pir Gul Hasan Town are still undervalued, means Investors can explore this opportunity. Merchant Navy society has also sped up a bit, but the development is still slow and prices are high. Teachers’ Society 21-A is also a good option to consider even though the prices have been increased in the recent past. Capital Cooperative Society is also a good one, but we cannot say it the best one because of its management. Teachers’ Society, PCSIR, Madras Society has better management as compared to that of Capital Cooperative Society. Moreover, Hansa and Soomra Society can be considered as well. 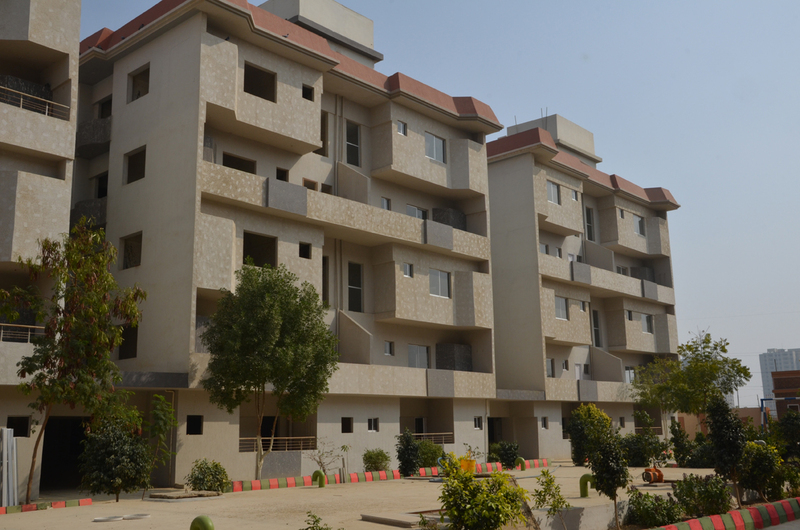 Despite the fact that Scheme 33 is barely on a distance of 10 minutes from some of the most populated areas of Karachi such as Gulshan-e-Iqbal and Gulistan-e-Jauhar, the prices are comparatively low and demand is high. This is something that makes scheme 33 a very lucrative deal at the moment.